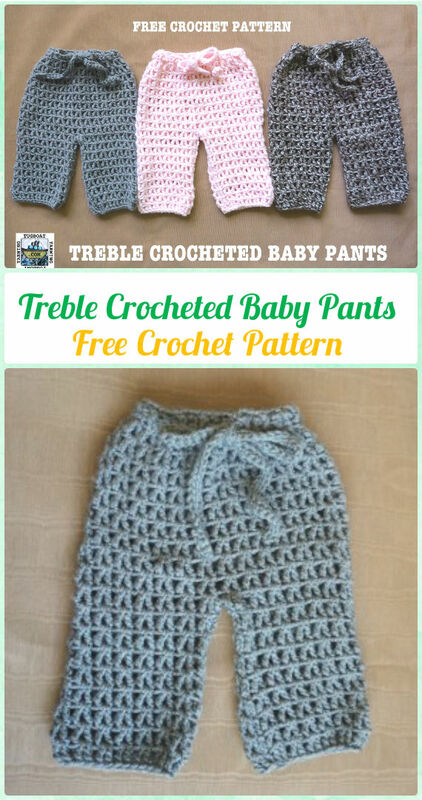 A collection of Crochet Baby Pants Free Patterns. 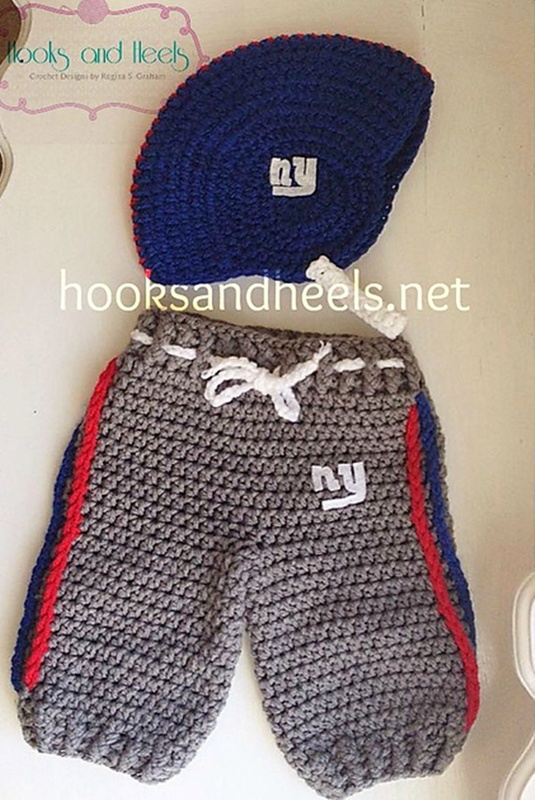 Crochet Pants and longies to keep baby warm in all seasons. Our Crochet Channel today is going to share a collection of Crochet pants for boys and girls, and adjust the size to bigger kids. The collection includes different designs and stitches being used to crochet the pants, and make it shorts for warm weathers. Easy to stitch out by changing the colors and mix the design, scroll down and see what we have picked out for you.